Davis Casa does a lot to promote modern design in Ukraine. Our social projects in this direction are “Modern Interior – Facts, Emotions, Solutions”, “Modern Art and Modern Interior”. 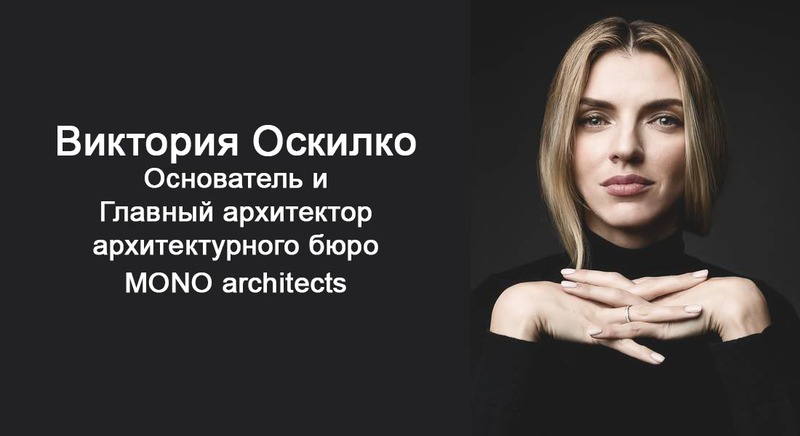 According to the results of the projects, Davis Casa has released several books on modern interior design of Ukraine. Ксения Савченко о том, каково быть молодым архитектором, об опыте, о “граблях”, о том, как удается совмещать творчество и бизнес.